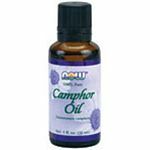 This oil contains the essence of the Eucalyptus plant. Juniper Berry contains the essence of juniper berries. Pine Needle Oil is 100% pure containing the natural essence of Pine Needles. 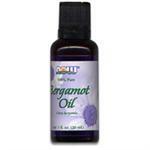 Peppermint Oil contains the essence of peppermint leaves. Tea Tree Oil is distilled entirely from the leaves of the Australian Tea Tree.